What's it like to cosplay when you're a "minority nerd"? 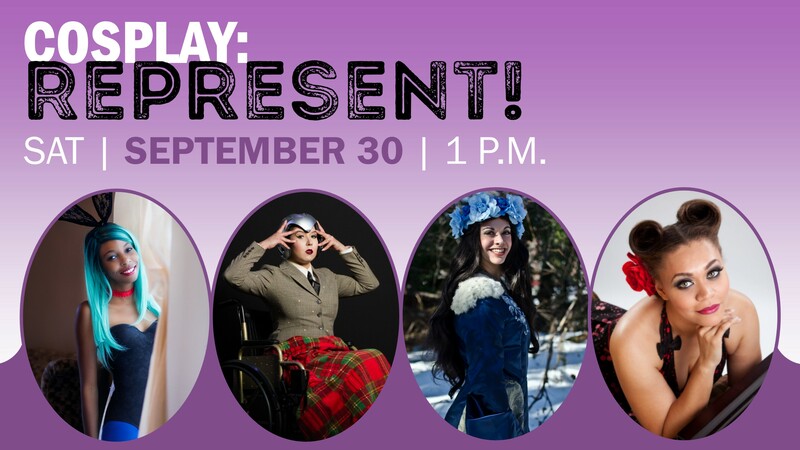 Our featured panelists will share their diverse perspectives, which are frequently underrepresented in the cosplay community. Join Kimono Jones, Jacqueline Boxx, Cherie Sweetbottom, and Cherokee Rose in this friendly discussion, where you're sure to learn something new!